Locked up for a minor crime, 19 year old JR quickly learns the harsh realities of prison life. Protection, if you can get it, is paramount. JR soon finds himself under the watchful eye of Australia's most notorious criminal, Brendan Lynch. But protection comes at a price. Lynch and his crew have plans for their young protegee. Upon release, JR must help secure Lynch's freedom, staging a daring prison break. As a reward, he's invited to join the crew as they plan a gold heist that promises to deliver millions. However, as things start to go wrong, a deadly game of cat and mouse ensues. 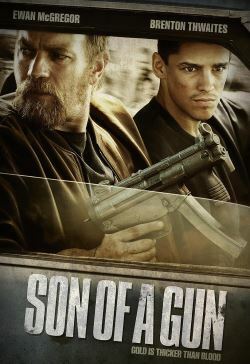 JR finds himself unsure of whom he can trust and on a collision course with his former mentor.